I took my 2013 Nissan Rogue to AAMCO for a transmission service. 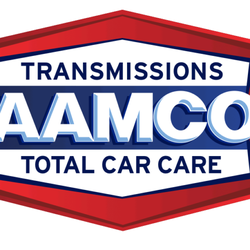 Their advertisements talk of WARRANTY COMPLIANCE, yet when my transmission failed due to contamination, and this is a sealed system, my expensive EXTENDED warranty would NOT replace my transmission, and AAMCO is blaming the DEALER. 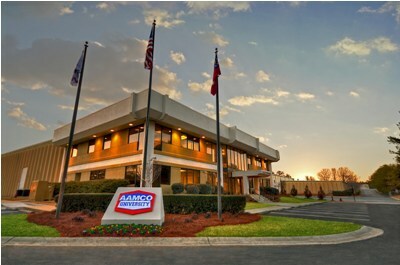 The Nissan dealer I took my car to sent the CONTAMINATED transmission fluid to and INDEPENDENT LABORATORY FOR ANALYSIS, AND IT WAS NOT NISSAN FLUID, YET AAMCO REFUSES TO MAKE THIS RIGHT . This company has worse customer service I’ve ever experienced. Corporate office does not return phone calls from me or the independent aamco owner to assist in resolving the warranty issue with my vehicle. Because this problem has been going on for over 2 years and my warranty is about to expire not to mention my car is rapidly deteriorating I am forced to file legal action and pay the cost for another vendor to service my transmission which aamco holds the warranty. 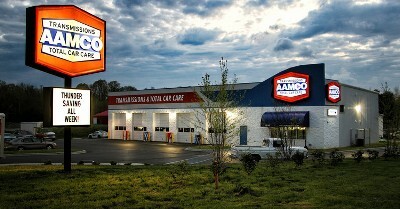 WARNING TO ALL – NEVER EVER DO BUSINESS WITH AAMCO! !